Hey everyone! 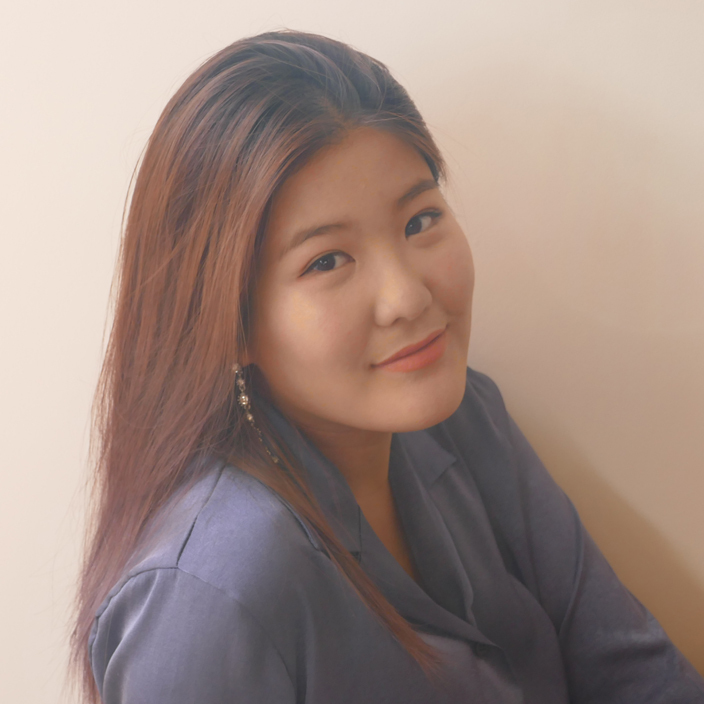 I am Yue, a third-year Architecture student at John’s. 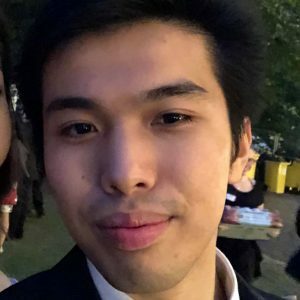 I was born in China and grew up in Australia. 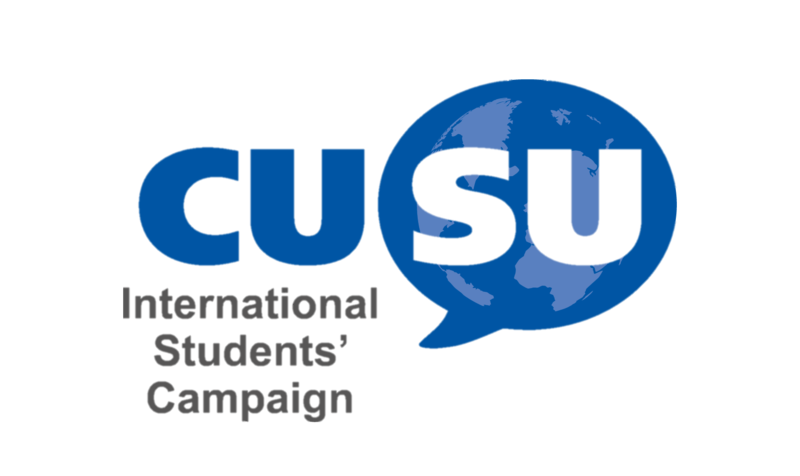 I am responsible for the coordination of International CUSU campaigns as well as corresponding with CUSU. Feel free to chat to me if you have any question about international student life at Cambridge or any concerns with your welfare as an international student! 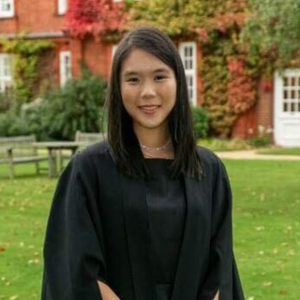 Hi I am Doris, a first-year Land Economy student at Newnham College. As Vice Chair, I work with Yue in organising iCUSU activities and, after all, in serving you. If you have any enquiries regarding international students’ life at Cambridge, please feel free to contact me! Hi, I’m Sherwood, a second year economist at Trinity, and I’m proud to be your Welfare Officer this year! 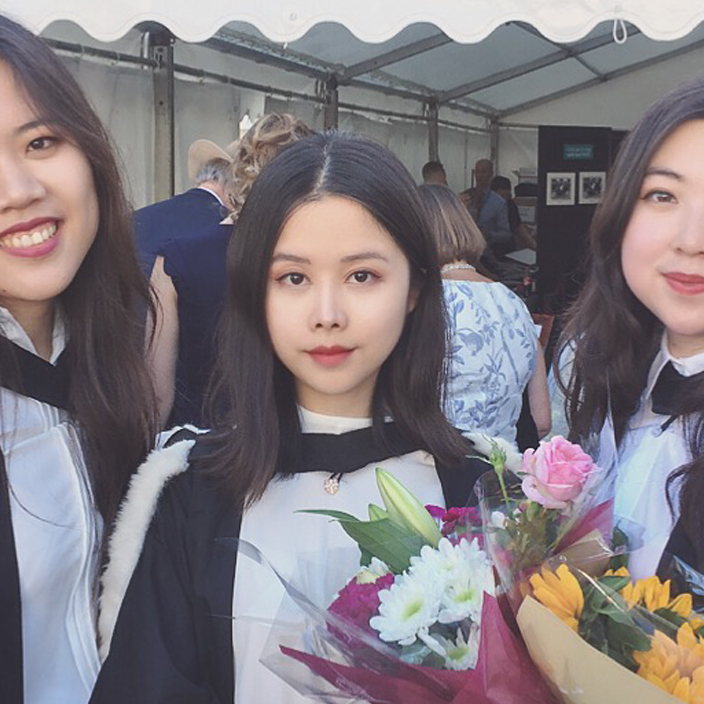 As someone who moved from Hong Kong, I understand fitting in as an international student can be difficult, and I want to make sure that you have the resources and events to do so easily. Basically, I’m here to make your life easier. So feel free to contact me if there’s any way you think I can help! 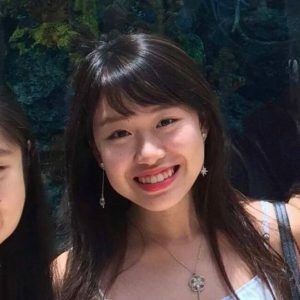 Hi everyone 🙂 I’m Agnes, a first year law student at Trinity from Hong Kong. As your College- coordinator for this year, I liaise between ICUSU, and International Reps, with the aim of bringing different colleges closer for more collaborative events. Feel free to contact me if you have any questions or suggestions, especially if you’re an iRep or international student! Hi everyone! 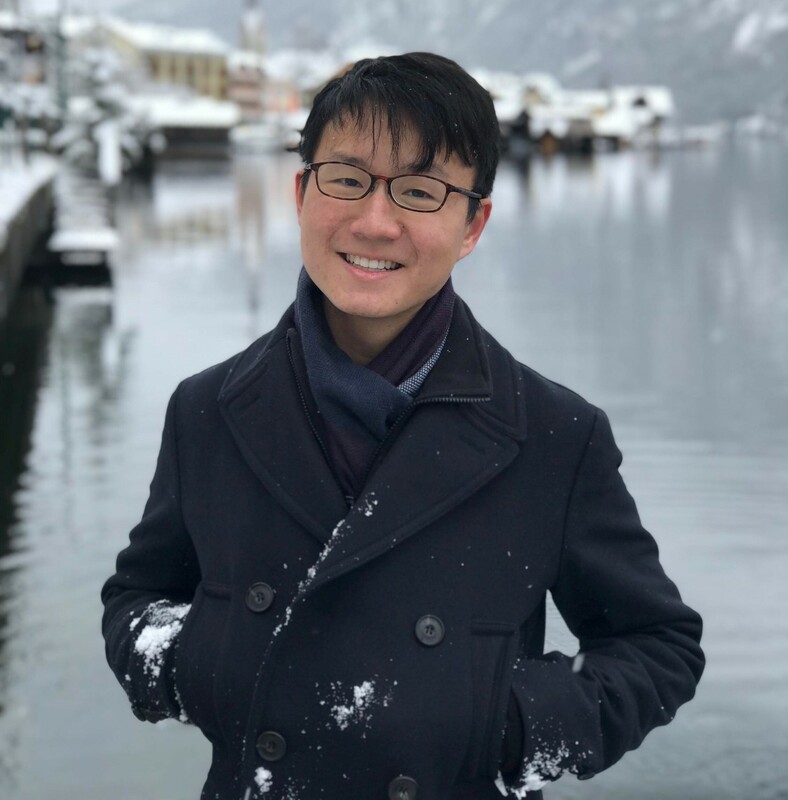 I’m Jaemin, a first year economist at John’s and your Societies Coordinator this year. I’m from Korea and I’ve lived in California and now the UK. I’ll be your go-to-person for anything related to international societies- please do ask for other societies’ contacts or any help organising inter-society events! I’m looking forward to bringing the comittees and members closer together for more collaborative events between international and cultural socieities here at Cambridge. Hi everyone! I’m Muffet, a first year mathmo at St John’s and I am from Shanghai. As your social officer this year, I hope to continue with our traditional events during term-time and bring social events to international students that stay in Cambridge during vacations. iCUSU will also come up with new events during term-time and please feel free to contact me if you have any ideas! Hi! 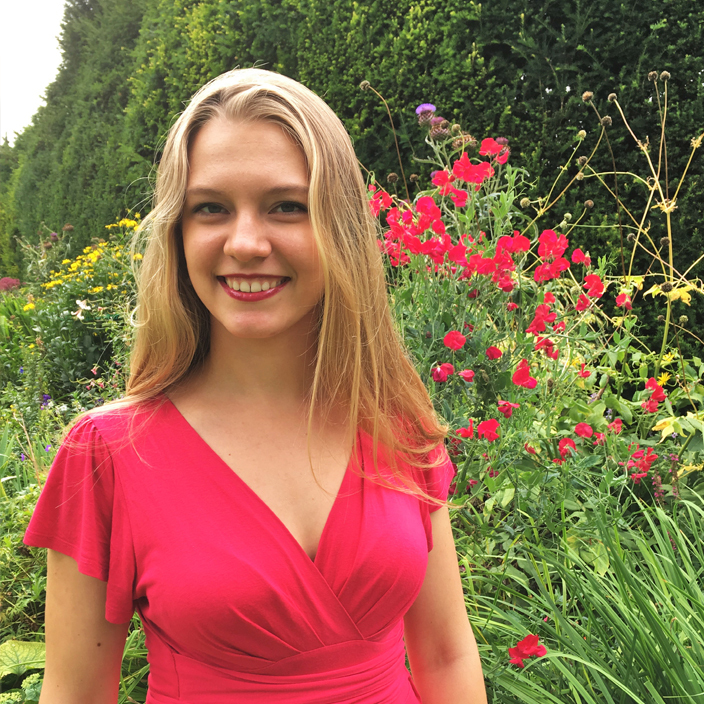 I’m Antonia, a second year Bio NatSci student at Pembroke College, coming from Poland. 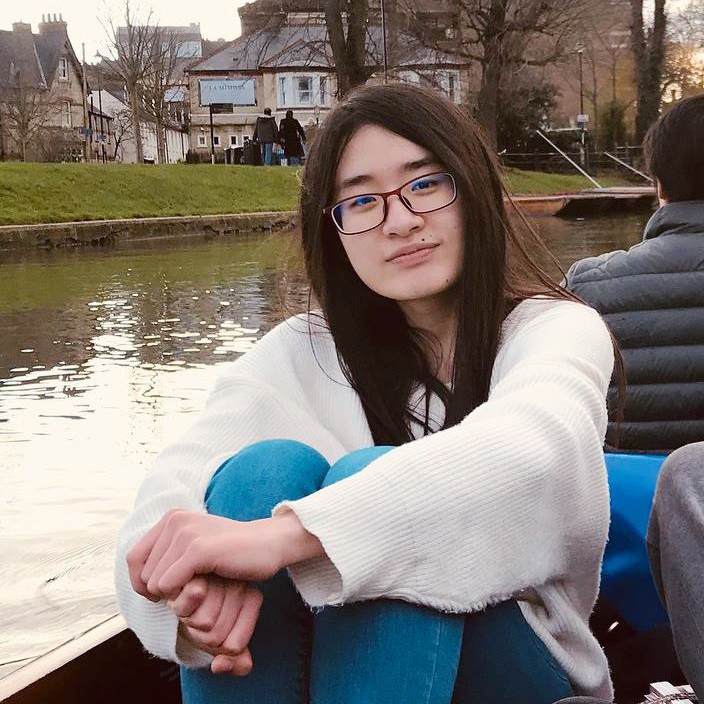 As Access Officer, I want to minimise the issues that international students face when applying to Cambridge and promote outreach events in different countries. If you have any questions or suggestions, feel free to contact me! Hello! I am a first year archaeologist at St John’s from LA and moved to Vancouver when I was a teenager. As PR officer, I am resposible for running iCUSU’s social media platforms, so please feel free to contact me if there is anything that you would like to see posted on our pages!